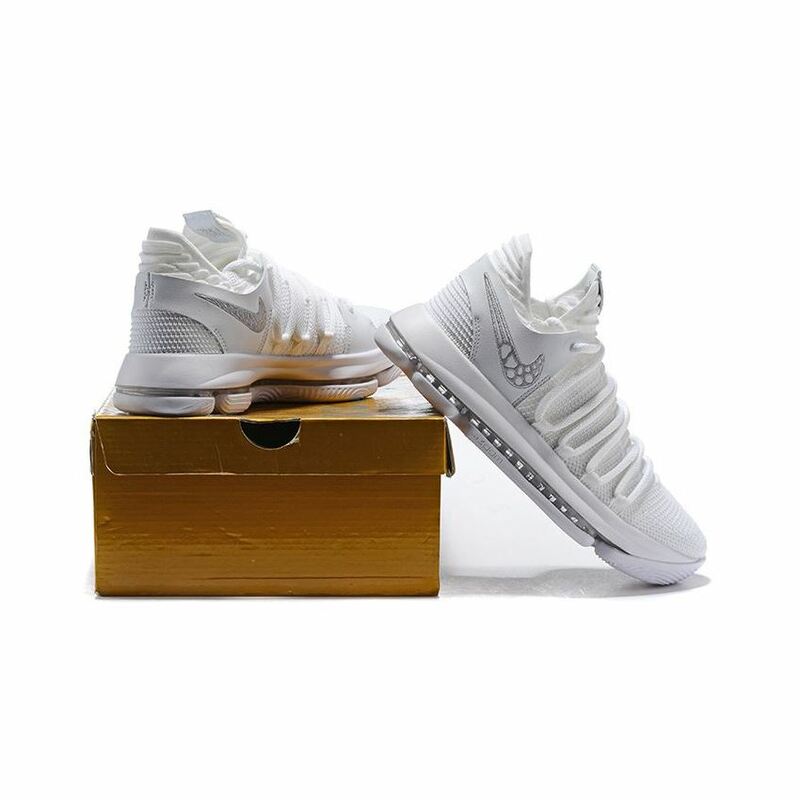 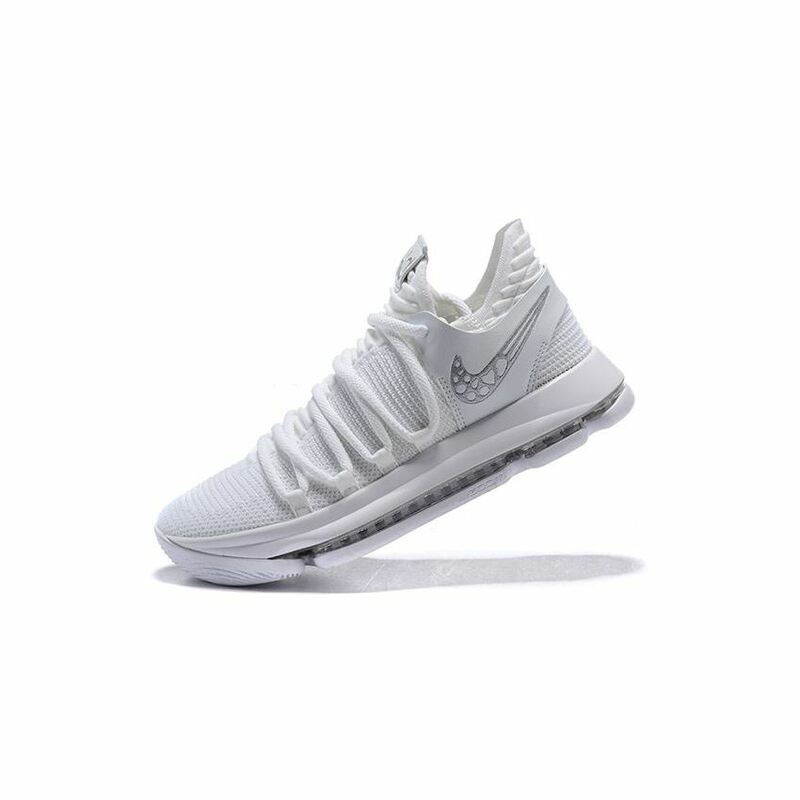 Like the name says, the shoe gets a clean theme with a mixture of platinum tint, vast grey, and white hues throughout its knitted upper. 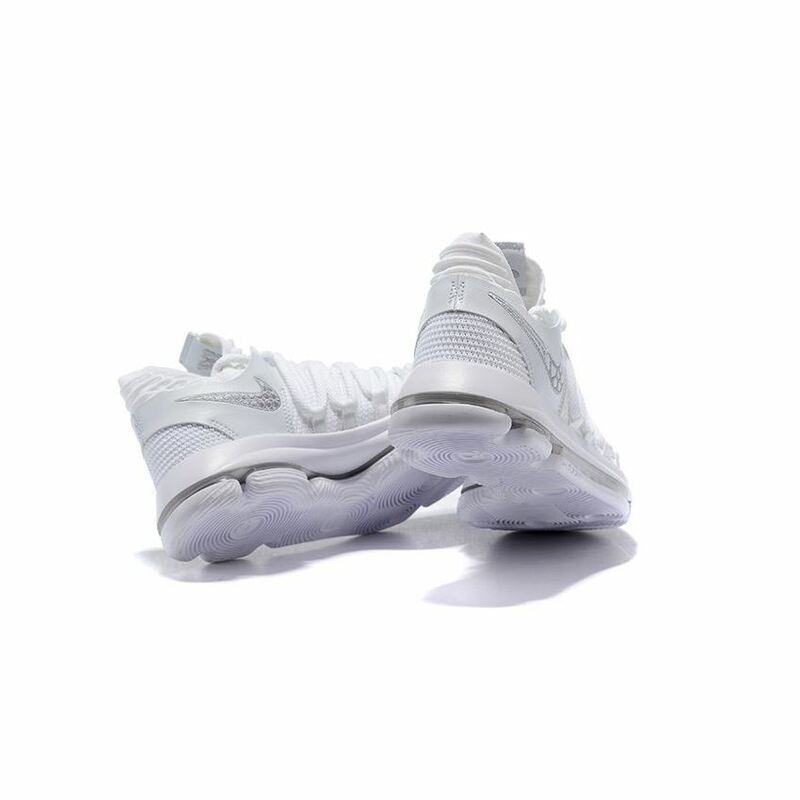 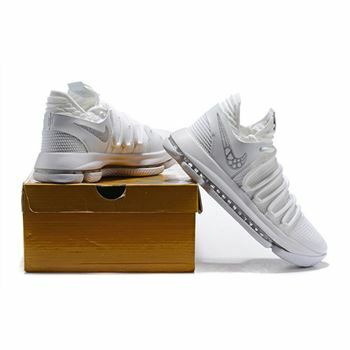 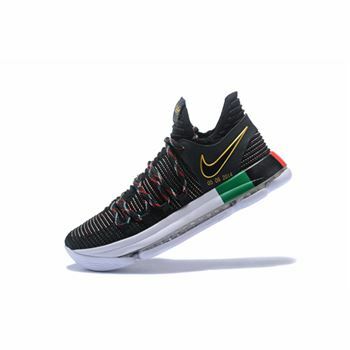 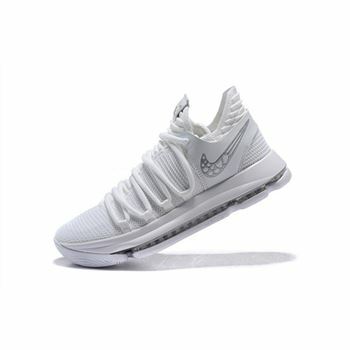 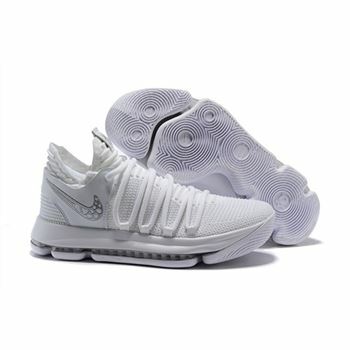 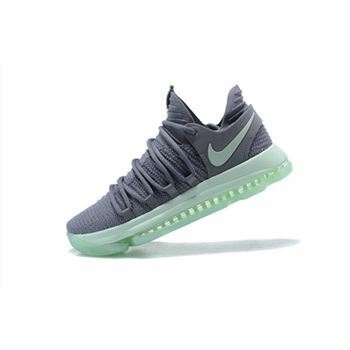 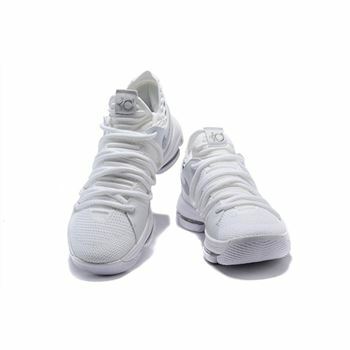 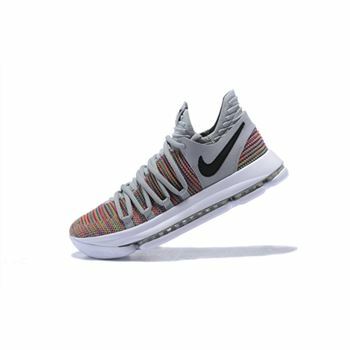 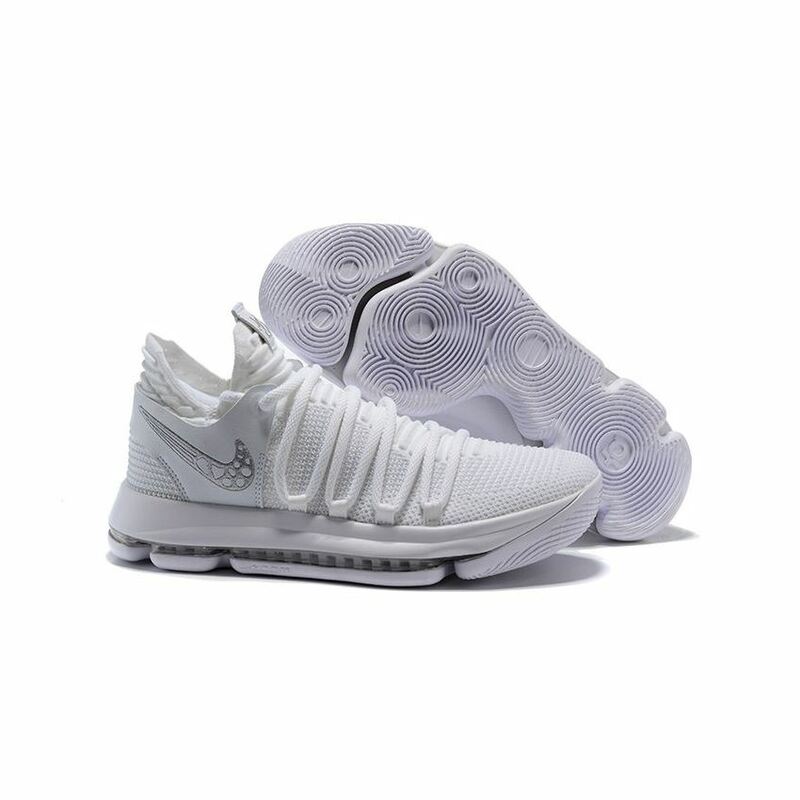 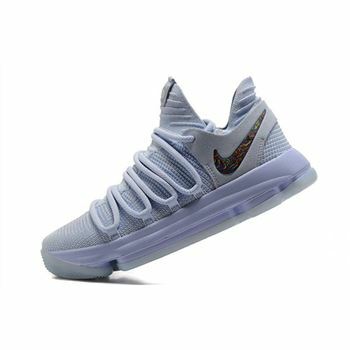 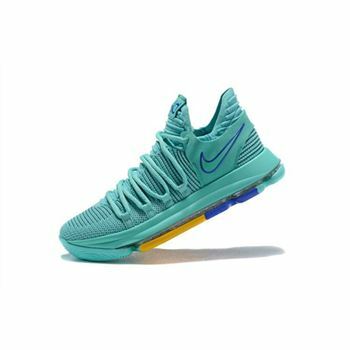 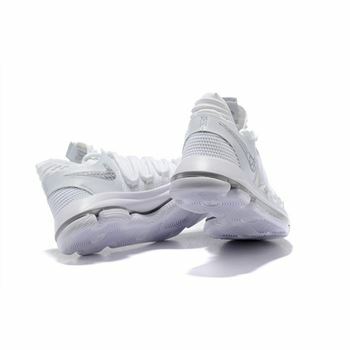 This KD 10 will be constructed of textile White Flyknit uppers and will feature Platinum detailing on the Nike Swoosh. 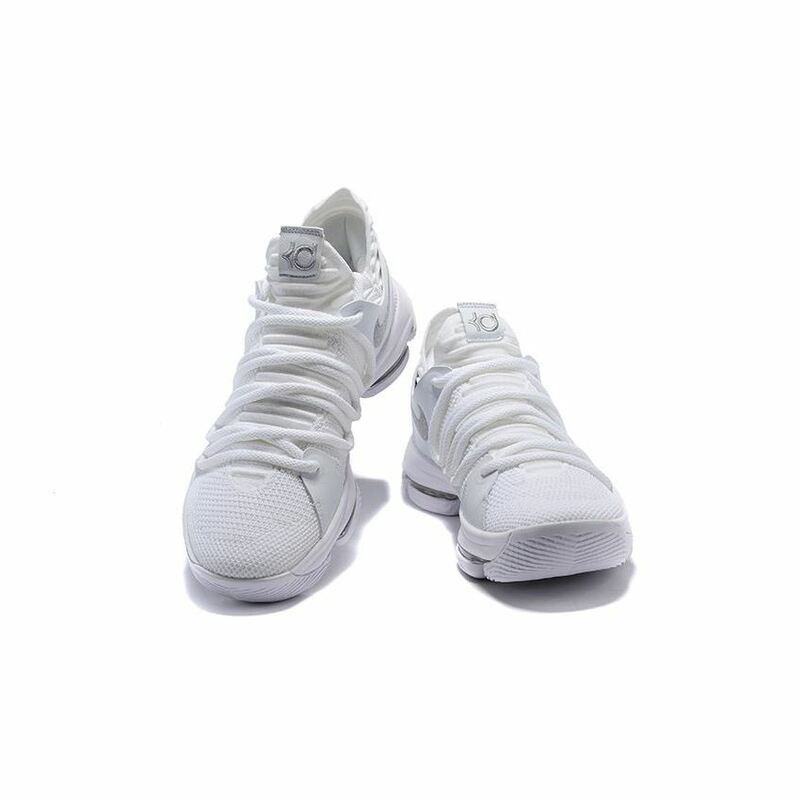 Bird and bees can be seen on the insoles as well as Vast Grey all throughout the Air unit. 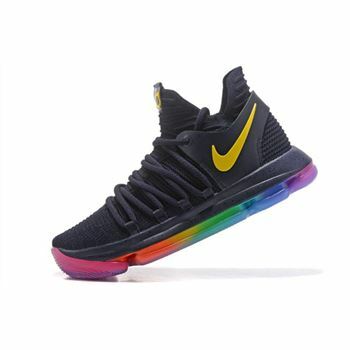 one of the Durantula's favorite athletes who's signature "float like a butterfly, sting like a bee" catchphrase is known the world over. 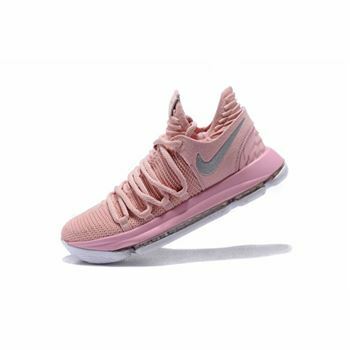 This clean color theme of the makes this release a must cop for any hooper looking to bring some heat to the courts in the spring time.